It's safe to say we've experienced a lot of auctions in our time. Trust us, we've seen it all - the good, the bad, the ugly and the awesome. It's why we love to share our observations and tips with you! One question we get a lot is simple: "What items do especially well at auctions?" Well, a successful item largely depends on your audience, the type and location of your event. It is no guarantee that an item that does well in one auction will work for another. However, nobody knows your bidders better than you! Enjoy a few of the most popular things our clients are doing these days. Hopefully this is just the creative spark you need! We see this a lot and there's a reason why. It's always a hit! This is not your typical silent auction item. Think of it more as a drawing or raffle. Bonus: It's so easy! Acquire 20-30 (or more) $5-$10 bottles of wine and number them. 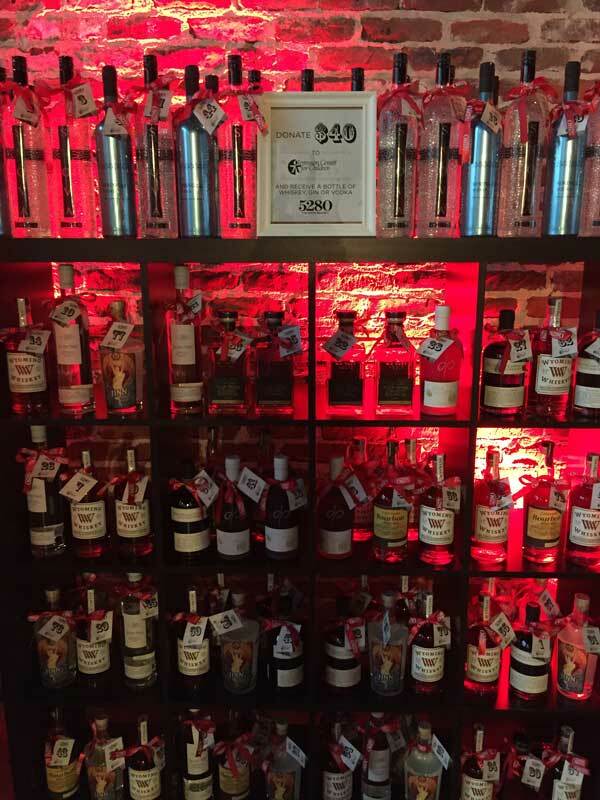 In addition, purchase a few expensive bottles ($30-$50). Once you've secured your wine, purchase the same number of corks and allow people to buy a cork pull. Each pull costs a certain amount (that's up to you). You can set it up so that it is a true, random drawing (pulling the cork out of a bin) or where the user can select the cork number they want (but they don't know which bottle they will receive). Everybody loves a bottle of wine! Bidders are always up for a unique and exclusive thing to do. 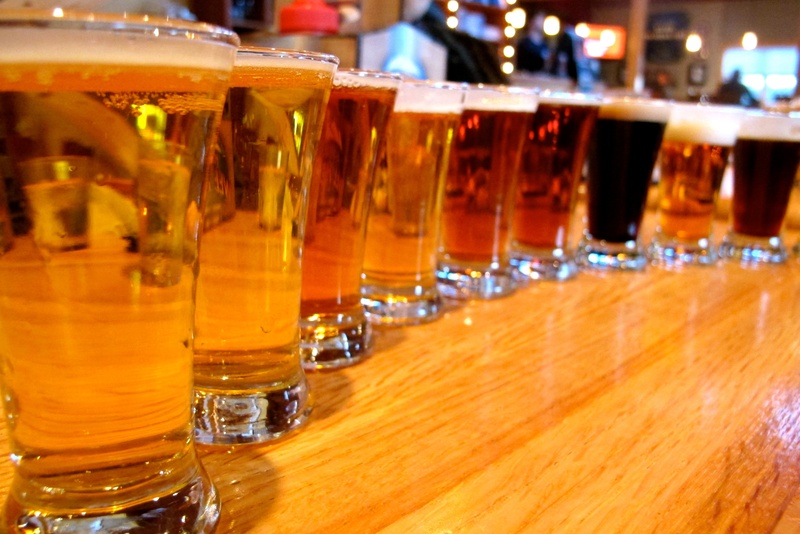 If you have folks that may want to branch out, see if a local distributor or brewery can help you organize a tasting event at a their brewery or winery. Get creative! The event can include a tour of the venue, an overview of how the product is made, and of course the opportunity to taste the product. Enhance the experience with some catered food, exclusive barrel tastings, or even a lesson. The sky is the limit! Non-alcoholic items sell, too! Try the gift of manual labor. Assemble a hearty group of workers who aren't afraid to get their hands dirty (three is the magic number) and auction off one full day of their handywork. This can be anything from yard work to cleaning. 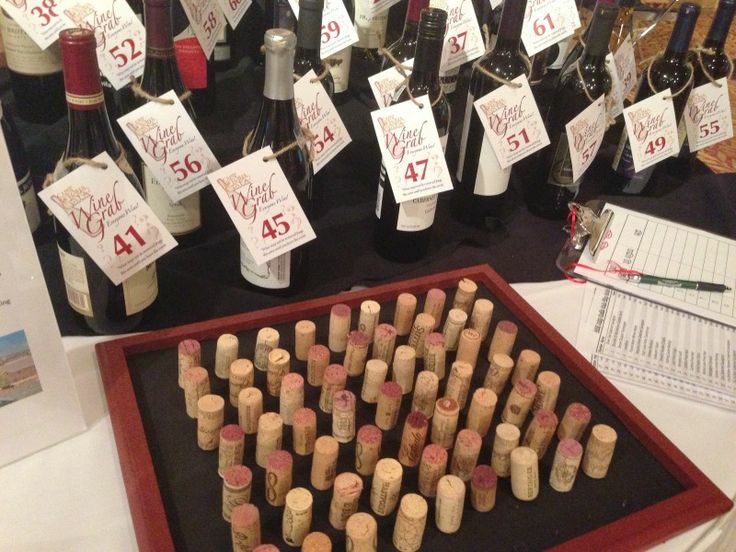 It may get you a high bid, but could also a huge help to someone at your event! For more winning auction ideas, follow us on Pinterest!